Today we have another successful campaign story to share with you! 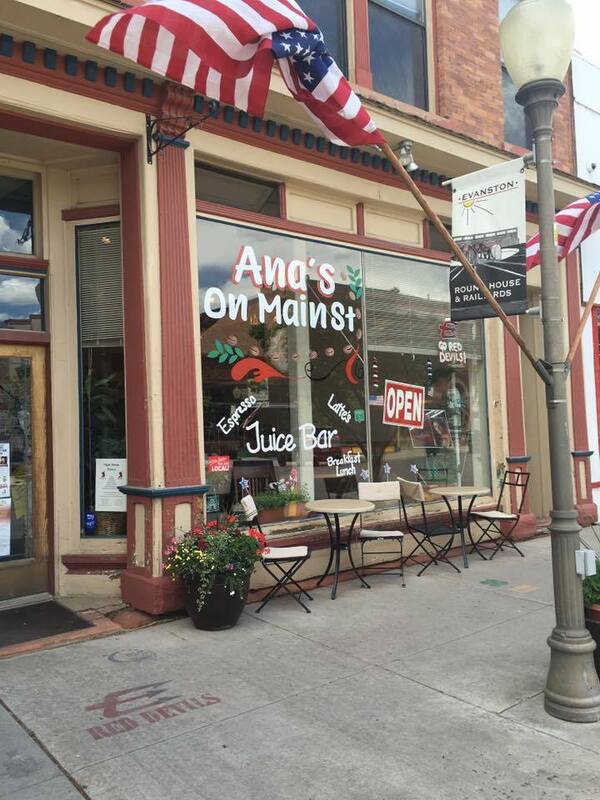 Ana’s On Main St. was in need of equipment to keep up with the demand for juices at her shop in Evanston, Wyoming. 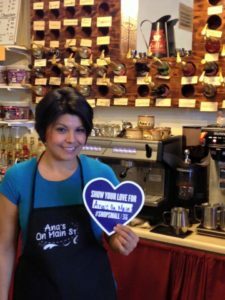 With the help of The Local Crowd and Evanston Wyoming’s Main Street office, Ana was able to create a campaign and reach her goal by raising funds from within the community!